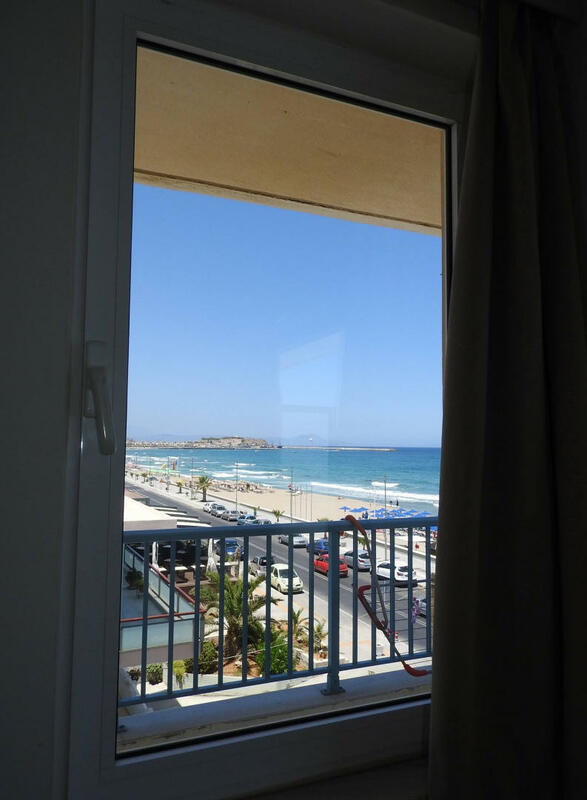 The apartment is on the beach of Rethymno, just a few meters from wonderful beach with golden sand and crystal clear shallow water, very well organized and next to all amenities of the city. At the ground floor you can find a supermarket open 7days.Also you casn find bakery products every day at the same supermaket. Near is a cash machine and at the beach road many cafe,restaurants and shops. 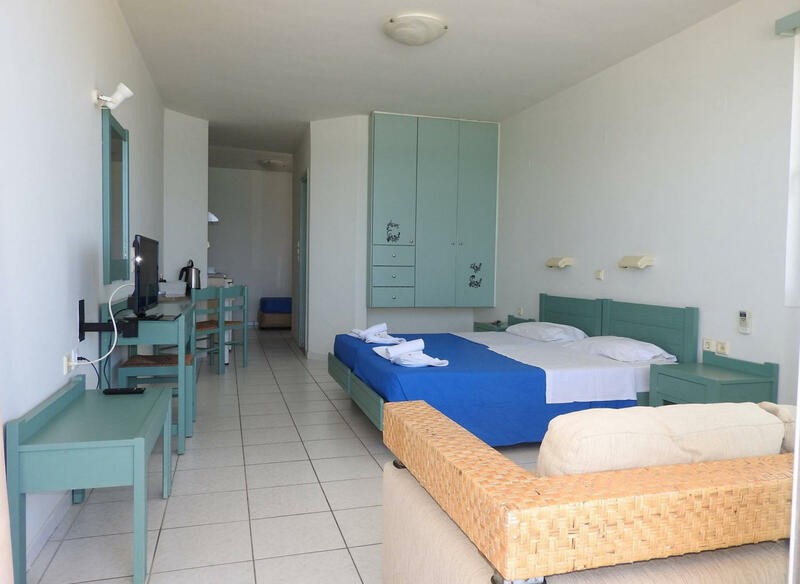 Just a few meters from wonderful beach with golden sand and crystal clear shallow water, very well organized and next to all amenities of the city. The vast beach bustles with life, but never appears full. Certainly there are points that you can you are more isolated. Along the promenade of the city, the Eleftherios Venizelos, ideal for evening stroll and output in bars. At 3km from the apartment you are right in the historical center of the city's Old Town. Food smells, sounds, spontaneous smiles and an arrack for hello guarantee a wonderful odyssey through the magic of the past and the excitement of this. The Fortezza Fortress, with its exquisite architecture and the commanding presence, the venetian harbor, one of the most beautiful corners of the city, the Loggia, the mosques, the numerous fountains, ornate doors and many other monuments in carrying a dream season. Stroll through the narrow streets of the historic center, with scene buildings traditional architecture, a landscape natural beauty, pergolas with arbor and colorful flowers adorn every corner, completes the picture for the city. The Rethymnon is ideal destination and presents dynamic for all forms of tourism such as cultural, sports, agro tourism, meetings and student. Local buses serve the city and the settlements of Rethymnon from early morning until late evening. Intercity buses connect the Rethymnon with all the Prefectures of Crete for comfortable movement of residents and visitors. Beyond this, however, the main advantage of Rethymnon is the hospitality and warmth of the people, which makes it a place that always come back. 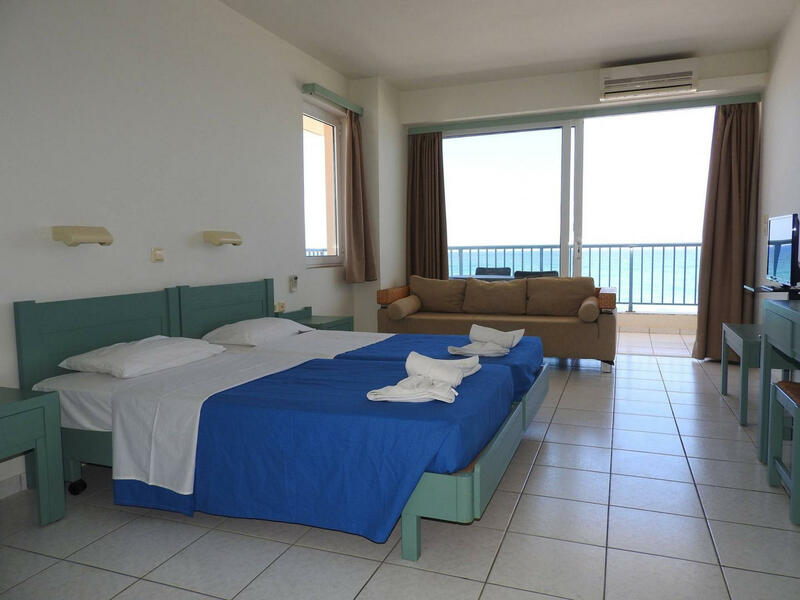 Relax and Enjoy the nature at Villa Afroditi!